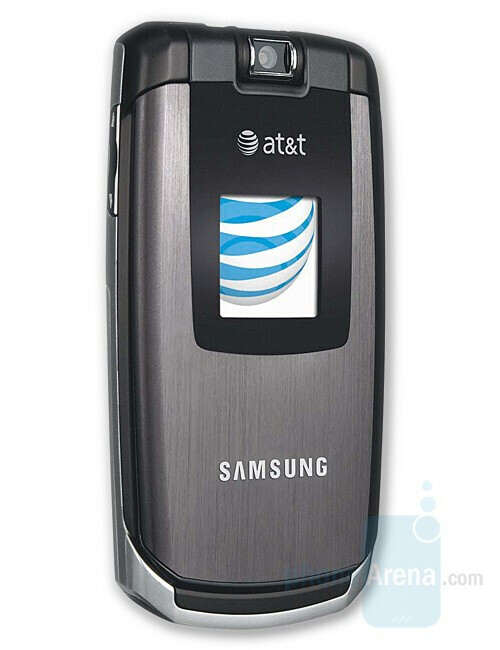 AT&T and Samsung announced the SLM, which is a half-inch slim clamshell. It will be available in brown from November 23 and in blue later in the year at the price of $150 after rebate and with a contract. 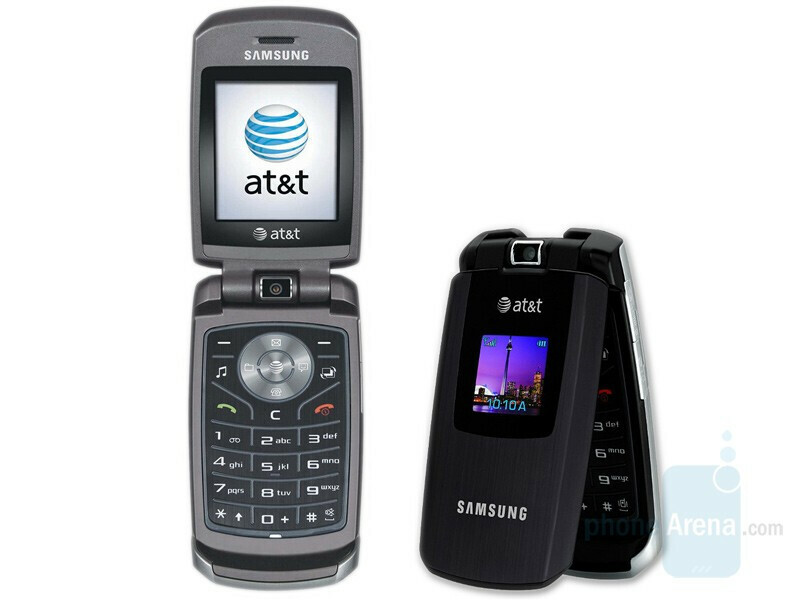 The Samsung SLM has two color displays (the internal one is 176x220 pixels), 2-megapixel camera, microSD slot for memory and music player. It is quad-band GSM which allows it to be used worldwide but the dual-band UMTS limits its 3G usage to America only.